Popa Mountain Resort has the world’s most amazing view, wake up every day to a peaceful and spectacular view of the Taung Kalatt Monastery. 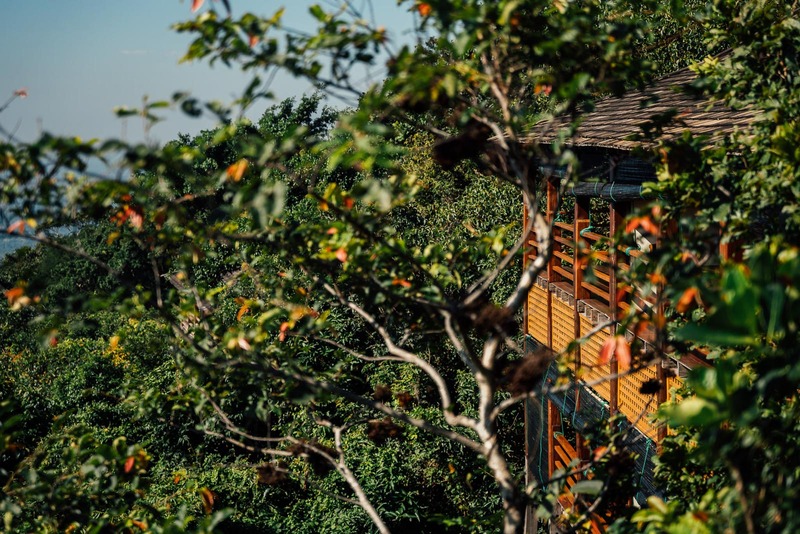 Set on a mountain surrounded by lush greenery, the Popa Mountain Resort is situated on the volcanic peak of Mount Popa – 48km from the ancient city of Bagan. It provides a serene and relaxing escape from the dry heat of Bagan and the relentless temple hunting. The resort offers quiet and tranquil surroundings and the most stunning views of the beautiful Taung Kalatt monastery as the sun sets over the infinity pool. 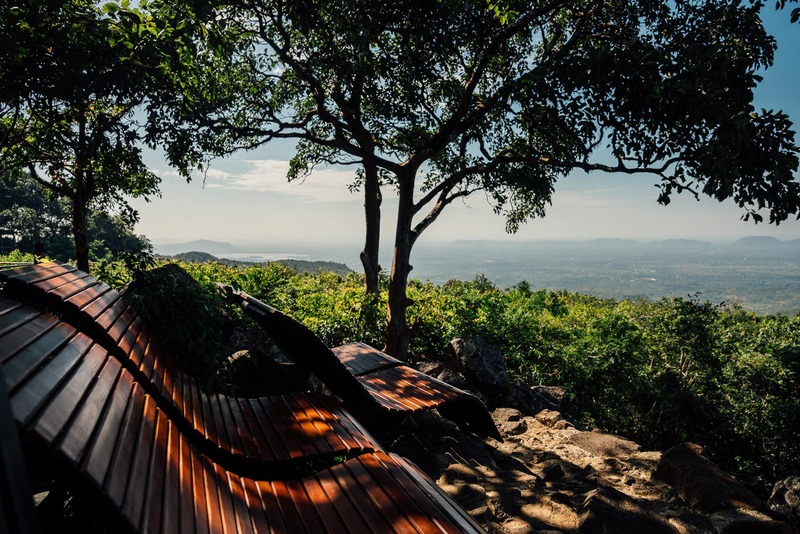 Switch off, and we mean this literally, take the opportunity to enjoy the beauty of Popa Mountain, unwind and of course, take in the breathtaking views. 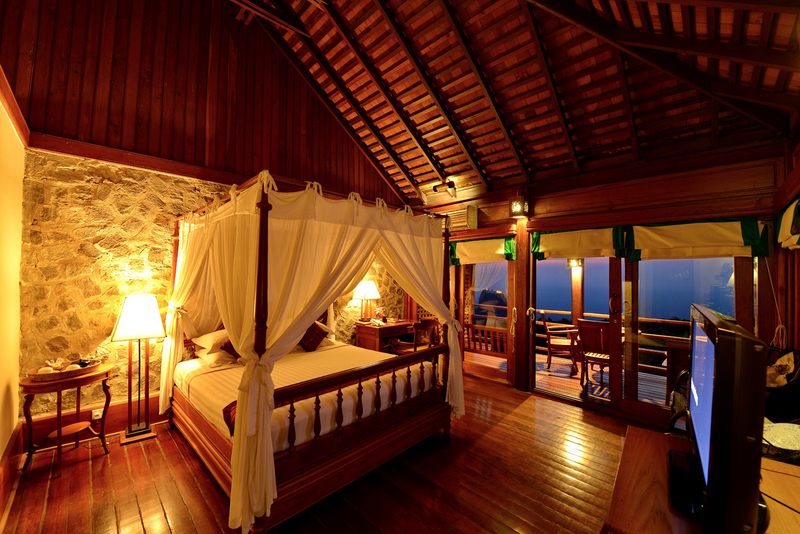 The SEO-friendly resort offers tastefully designed rooms furnished and equipped with modern facilities. Family member's wedding and then for an extended Chicago vacation afterwards. First, I'll say they did an excellent job with the wedding and reception...."
"Excellent service from check in, housekeeping etc. I called for service and response was super fast within 5 minutes. Very pleased with room, staff, etc. Crab cake at Michael Jordan's is a definite..."